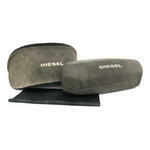 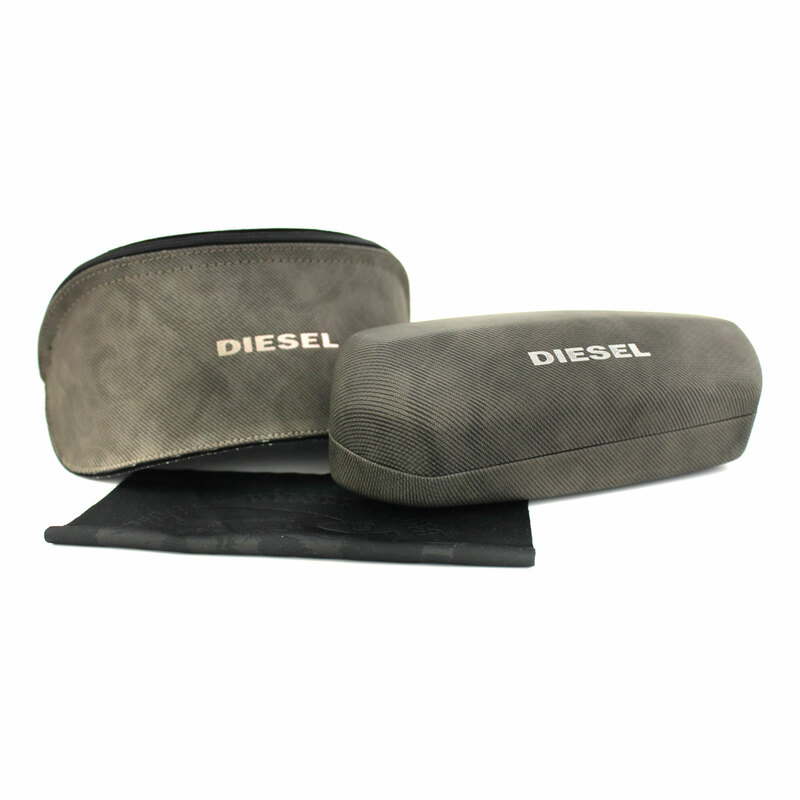 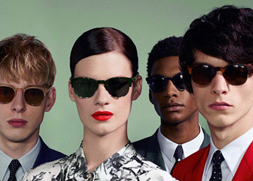 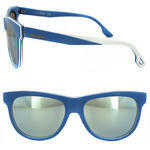 Diesel sunglasses come with a grey Diesel branded case, manufacturer information leaflet and cleaning cloth. 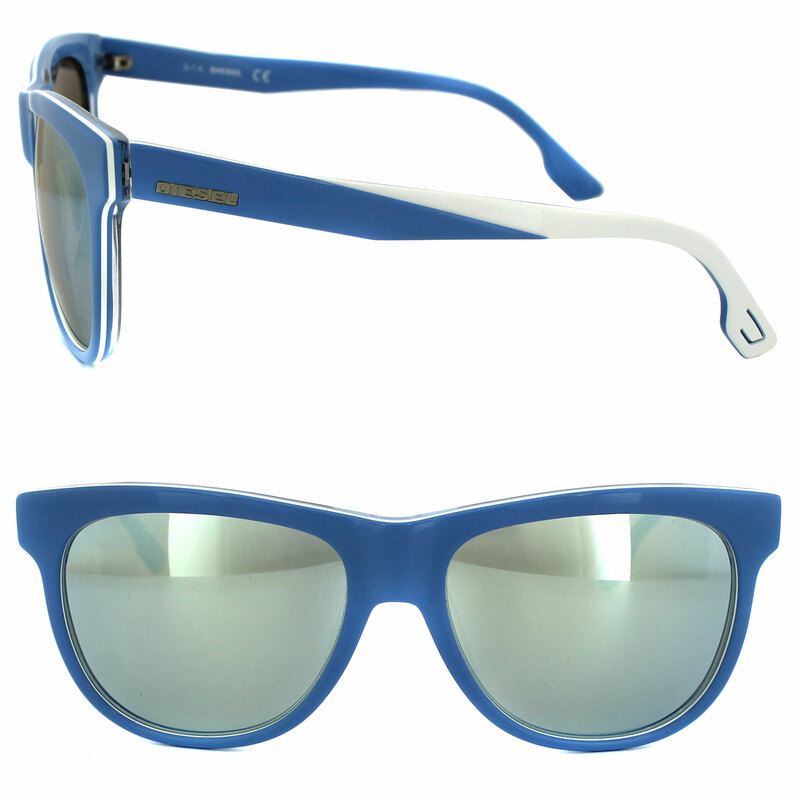 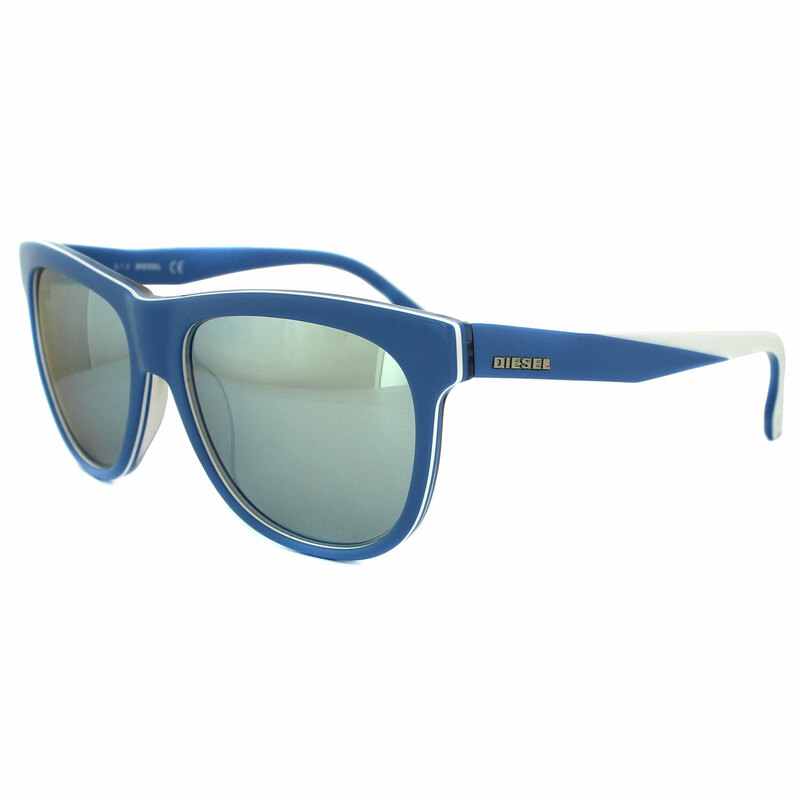 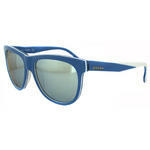 Diesel DL0112 Sunglasses are Diesel's version of the classic wayfarer style with a two tone striped effect around the edge of the frames and along the temples for a fun fresh look. 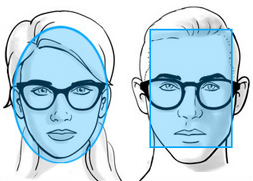 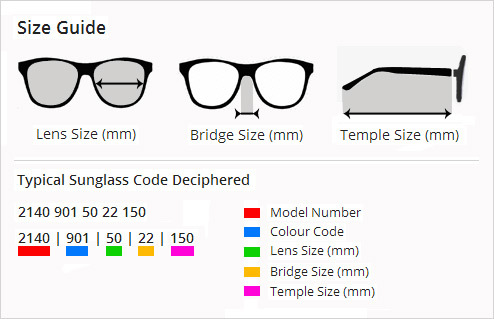 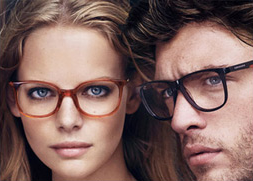 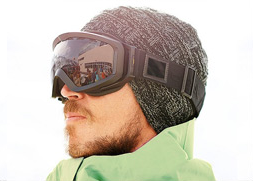 The frames are lightweight for a comfortable fit all day.